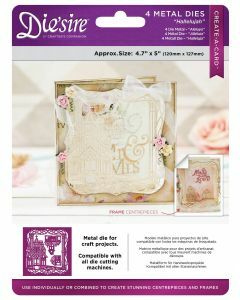 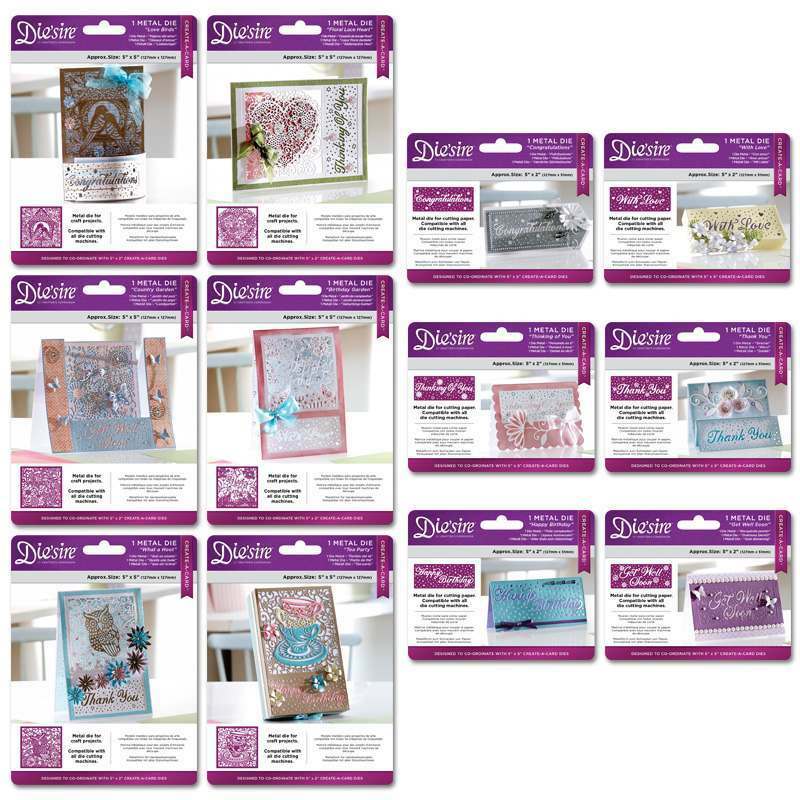 If you like the look of intricate paper-cut or laser-cut shapes and want to create your own versions in next-to-no time then these specially designed cut and emboss dies are perfect for you. 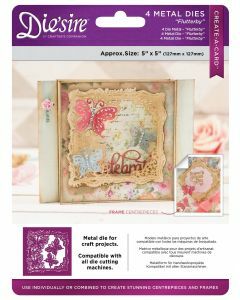 The Create-a-Card cut and emboss dies do not cut around the outside edge which means you can line them up with your folded card blanks to cut beautifully detailed aperture and lace designs for gorgeous creations. 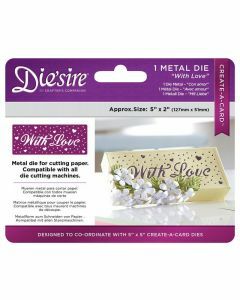 The way they’ve been designed means that you can add even more detail simply by running them through the machine twice – once to cut and then once, using the embossing mat, for stunning embossed results.